The beginnings of International Women’s Day — a mass protest by thousands of women in New York City seeking better pay and working conditions, and the right to vote — has evolved into a day to take stock of the progress made toward gender equality worldwide as well as issues that still need to be addressed. 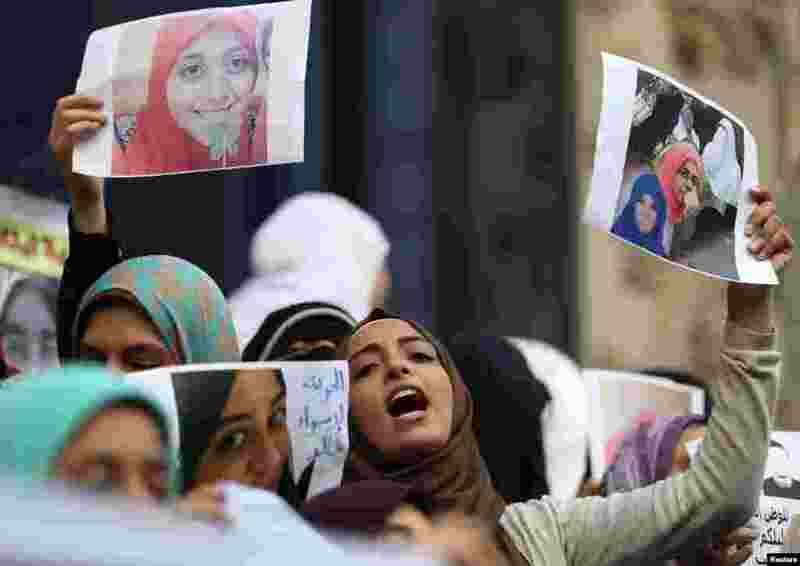 1 Female relatives of women prisoners shout slogans against the military and the interior ministry at an event called "Release Our Girls" during International Women's Day in front of the Press Syndicate in Cairo, Egypt, March 8, 2016. 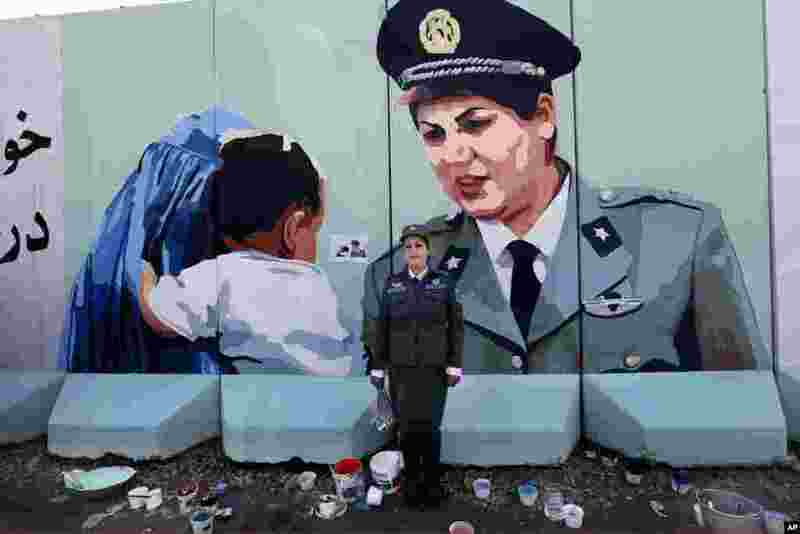 2 Friba Hameed, 30, an Afghan police officer, poses for a photograph in front of a mural of herself, painted by an independent artist, outside the main gate of a police precinct to mark International Women's Day in Kabul, Afghanistan, March 8, 2016. 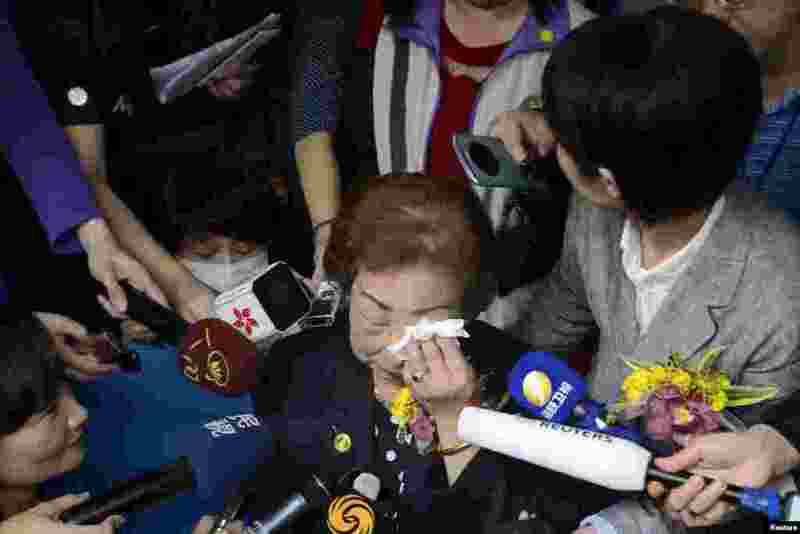 3 Former comfort woman Chen Lien-hua, center, wipes tears as she talks to media during a ceremony unveiling the nameplate of a museum dedicated to Taiwan's "comfort women" on International Women's Day, in Taipei, Taiwan, March 8, 2016. 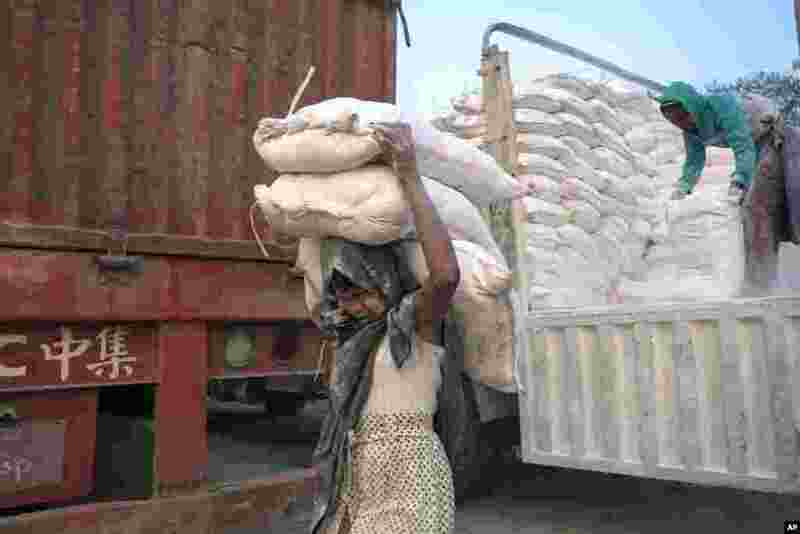 4 A 14-year-old Myanmar girl carries three bags of powdered limestone to load onto a boat on the bank of Ayeyarwaddy River, on International Women’s Day in Mandalay, Myanmar, March 8, 2016.